The vests are just as versatile as the name suggests. 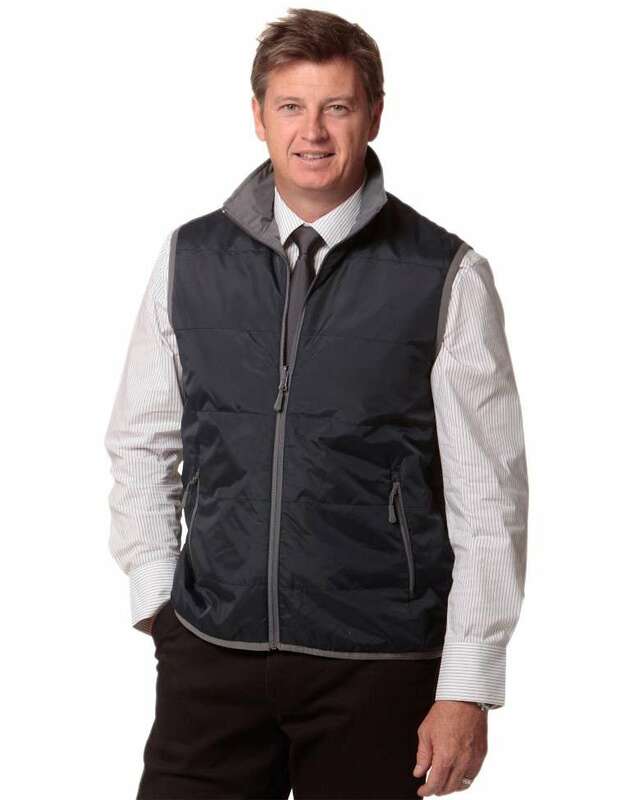 These vests will protect from the harsh weather and can be worn for versatile activities. 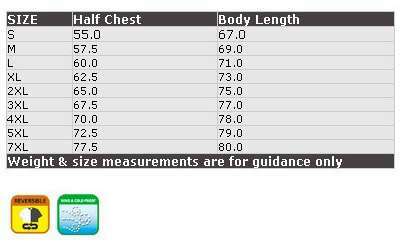 The good quality fabric is used for both sides. On Side A Semi-dull Nylon Teflon is used. On Side B: Polyester Pongee. Side A 100% Nylon, Side B 100% Polyester. 100% Polyester filler. Has two side pockets that are spacious to accommodate the essentials. 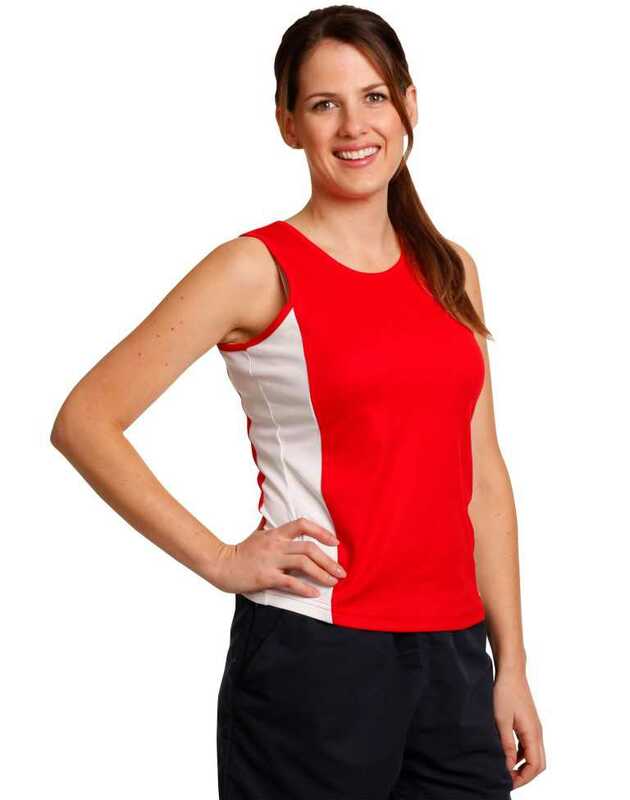 With the reversible features the vest can be easily worn on both sides. 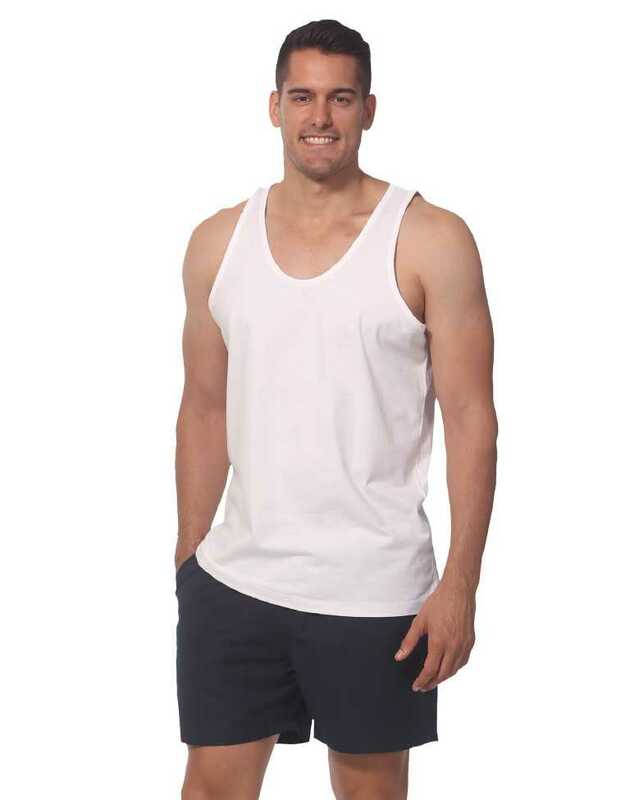 The vests can be worn for outdoor activities and casual and semi formal occasions.